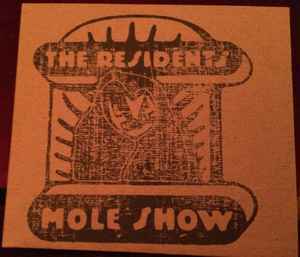 These are the same discs that come in the limited	Mole Show DVD Bag Set. When Ralph America closed, a limited number of extra copies of the CD and DVD were found and sold as sets. Edition of 400 hand-numbered copies. Some are numbered but there are no burlap bag of goodies.